Control 4 Home Automation - Barry Electronics - Since 1979! While there are many smart products available today, it isn’t until these devices work together in orchestration, that you experience the magic of a smart home. Control4 works with many of the services that people use everyday, but works to coordinate them under an umbrella of accessibility and reliability. Some of the services the Control4 system integrates with include: iTunes, Pandora, Rhapsody, iHeart Radio, Deezer, Hulu, Netflix, Amazon Fire TV, Lutron Shades, and hundreds of others. The Control4 EA-5 Controller is designed to deliver the ultimate smart home experience, featuring the highest-quality audio of the EA series and processing power to coordinate hundreds of smart devices throughout the entire home. 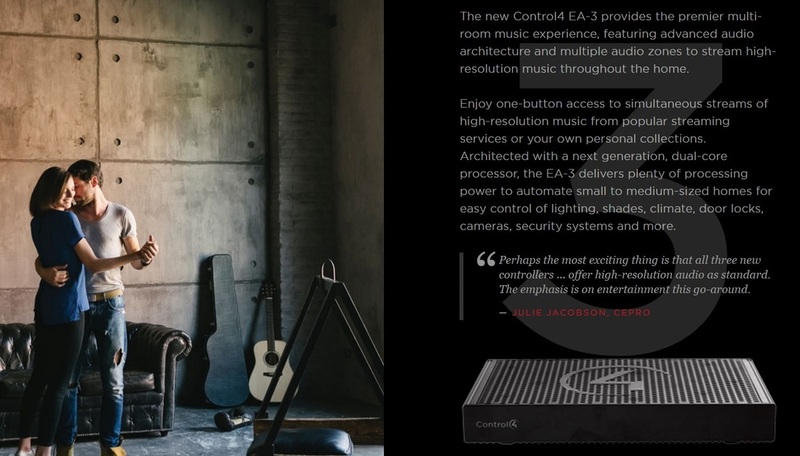 The versatile Control4 EA-3 Entertainment and Automation Controller is the perfect fusion of multi-room, high-resolution audio and smart home automation for small to mid-size homes. 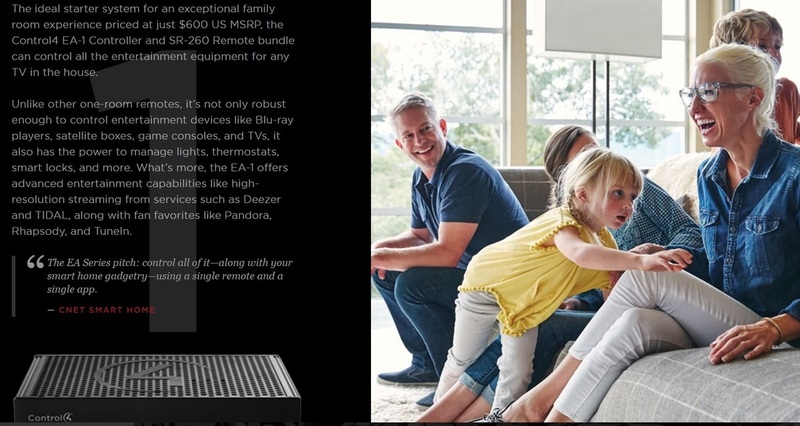 Designed for an exceptional family room entertainment experience, the Control4 EA-1 Entertainment and Automation Controller does more than automate the gear around your TV; it is the ideal smart home starter system with entertainment built-in. Can include 1-6 LED backlit engraved buttons in various combinations. The bottom button can also include up and down volume arrows. Four different button sizes allow for a total of 38 possible configurations. Mix-and-match engraved buttons and sleek, screwless faceplates with 12 stylish colors and gloss and satin finishes. Available in 120V, 240V, or 277V. Buttons allow for quick control of your favorite scenes. For example, a "Goodnight" button can be configured to shut off all the lights, lock the doors and arm the alarm, all at once. Available in 7" and 10" versions, the T3 Series In-Wall Touch Screens provide dedicated, responsive and elegant control of your home. Featuring gorgeous, low-profile designs with edge-to-edge glass and stunning, high-resolution graphics, these touch screens look amazing on any wall. Browse your playlists with a simple swipe, display bold cover art images, and easily personalize your lighting experience. Video Intercom allows you to see who is at the front door, check in on your sleeping baby, or call everyone together for dinner with high-quality audio and high-definition video. 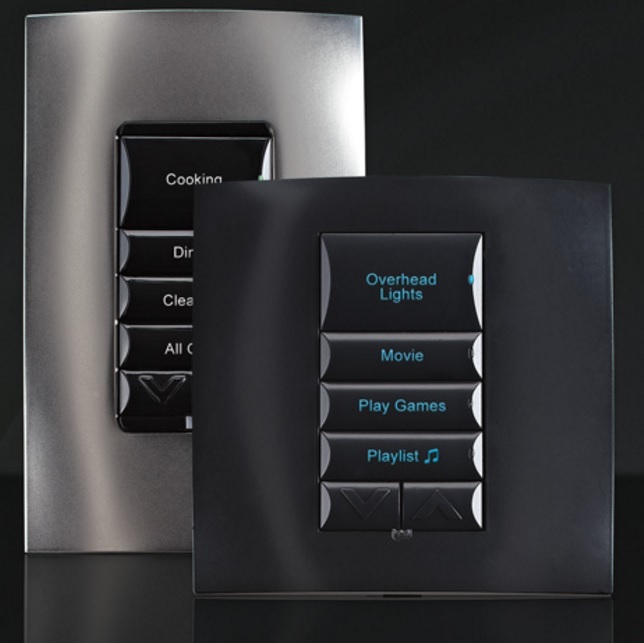 Delivers always-on, dedicated control over all the technology in your home or business. Features low-profile design, edge-to-edge glass and crisp picture with two and a half times the resolution of previous models. The Control4 SR-260 and SR-260-I remotes are the perfect hand-held interfaces to the whole home. These beautiful remotes feel good in the hand, have an intuitive button layout perfect for one-handed operation, and are highly customizable. Replace all coffee table remotes with one that controls all audio and video equipment, along with lights, music, temperature, shades and more. Redesigned button layout makes the media experience more intuitive and easy to use in the dark or with one hand. Custom buttons make it easy to personalize the remote for each room or activity. Big, bright, higher-resolution screen displays customizable colors and supports multiple languages. 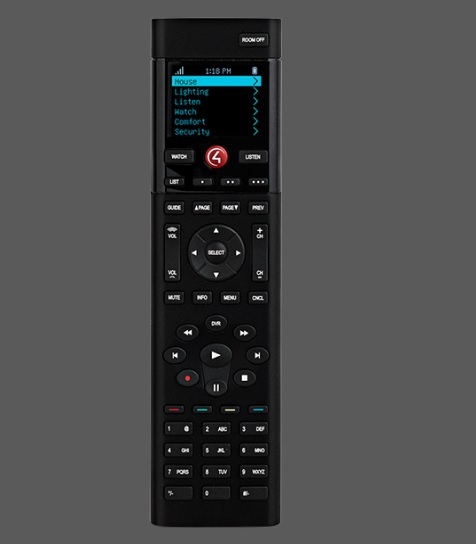 Perfect for any home worldwide, the remote is available with standard English buttons and international icons. 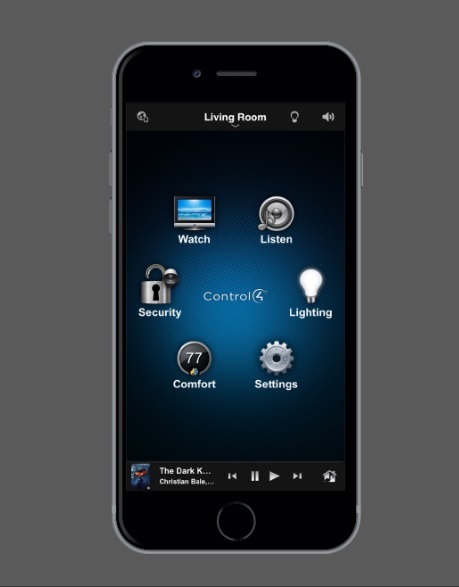 The Control4 App turns your iOS or Android mobile devices into the ultimate smart home command center. 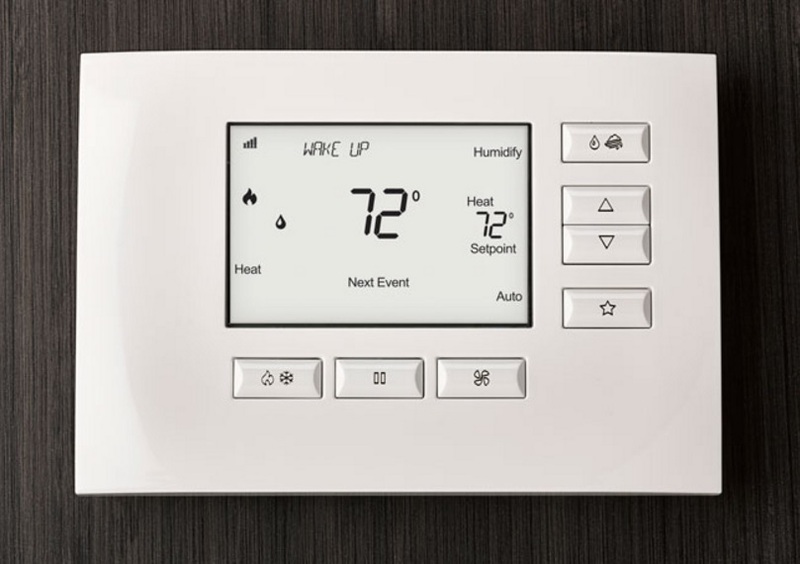 It connects directly to your system and allows you to control and manage all of your system’s features, such as lights, temperature, cameras, audio/video equipment, smart door locks and more. 4Sight subscription enables you to connect to your Control4 system from virtually anywhere in the world using the Control4 app. Control lighting, temperature, security and more right from your Apple iPhones, iPads and Apple Watch, Android smartphones and tablets, and the Amazon Fire phone. Remote access is available for all mobile apps, but it does not support PC/Mac (Requires a local network connection). 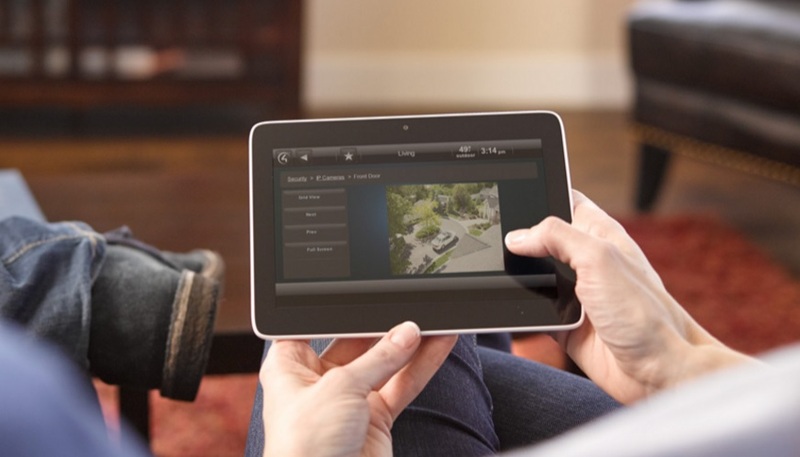 Anywhere Access—With a 4Sight subscription, access and monitor your home or business from virtually anywhere. Alerts—Get notifications about the status of your system, such as "Garage door open" or "Water leak detected." Secure—4Sight uses the same secure communication protocols and encryption used by financial institutions, ensuring safe and secure access to your smart home. 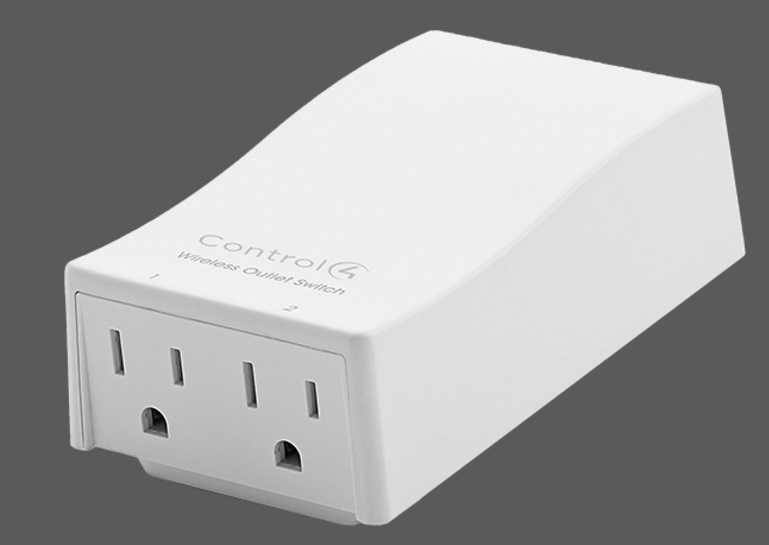 Instantly make any household plug-in device, like lamps, appliances and electronics, part of the Control4 system by turning a standard outlet into two smart outlets. Reduce energy waste and lower your utility bills by setting lights for maximum energy efficiency. Personalize your lights to turn on and off—and dim or ramp—to create whatever mood you desire. Turn standard outlets into a smart way to control two plug-in lamps or other devices, no special wiring required. Compatible with your Control4 system, smart locks offer a virtual key to your home, giving you the ability to lock and unlock your doors from anywhere in the world, and alerting you to who is coming and going. 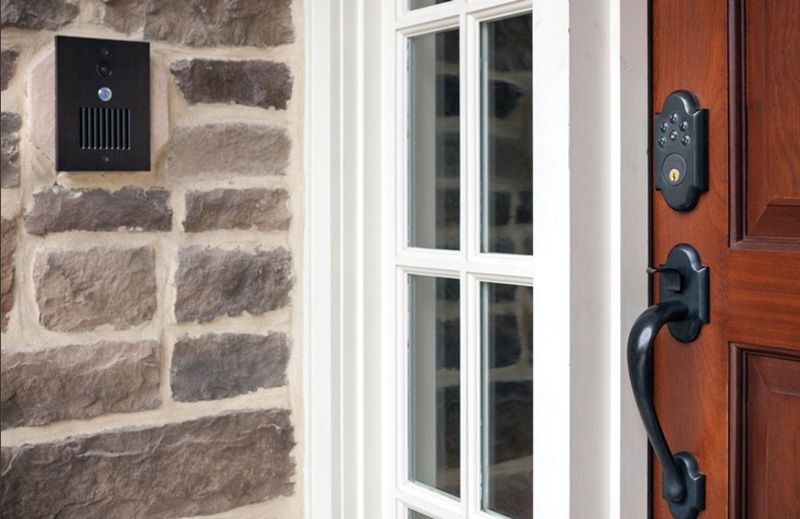 Personalized entry codes will alert you when the kids have made it home from school. Temporary access codes can be assigned to allow service workers to enter during specified times. Remotely lock and unlock doors from any web-enabled device (with a 4Sight subscription). Program all doors to lock at once when you put the rest of the house to sleep. Available in colors and styles that will complement the style of your home. 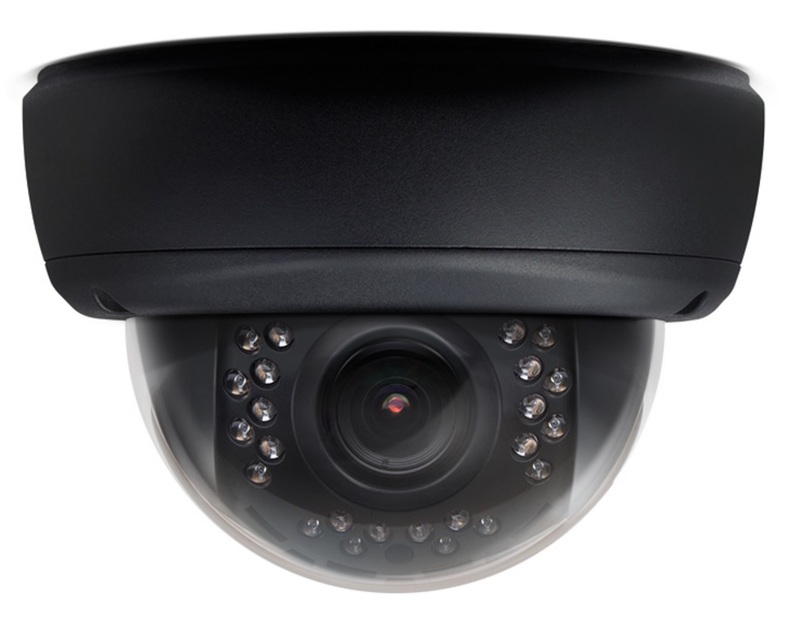 Homeowners rely on surveillance cameras and NVRs (network video recorders) to bolster the security of their homes and businesses. With Control4, it’s easy to check in on home from anywhere in the world—right from your smartphone. 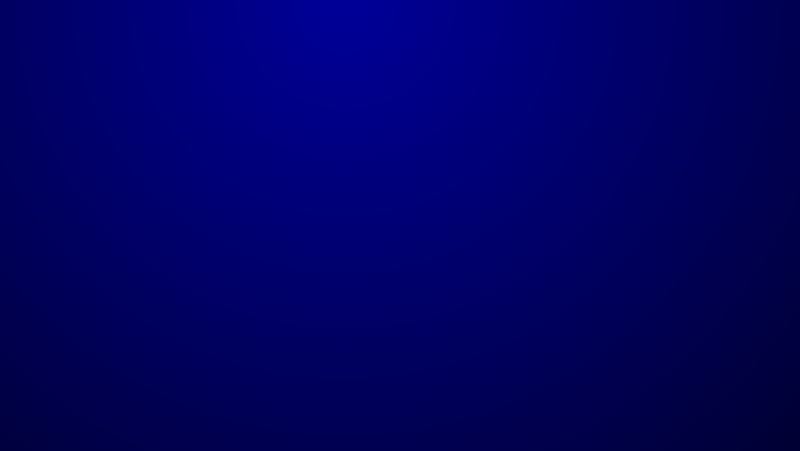 View live security camera footage straight from your mobile device. Remotely connect and command your home, from virtually anywhere. Control4 supports the same streaming capabilities that are utilized by the best surveillance cameras to deliver superior video quality at 80% or more bandwidth savings, increasing efficiency and reliability. With Control4 security camera integration, you can view your camera feeds from anywhere you can connect to the internet. This is what true real time, live security monitoring looks like. Control4 can also be programmed to integrate with your local alarm company, or national monitoring service for a seamless service.